(Trent Nelson | The Salt Lake Tribune) A train yard on the north end of Salt Lake City on Tuesday Feb. 5, 2019. The Utah House Committee on Natural Resources, Agriculture and Environment advanced House Bill 98 on Tuesday. 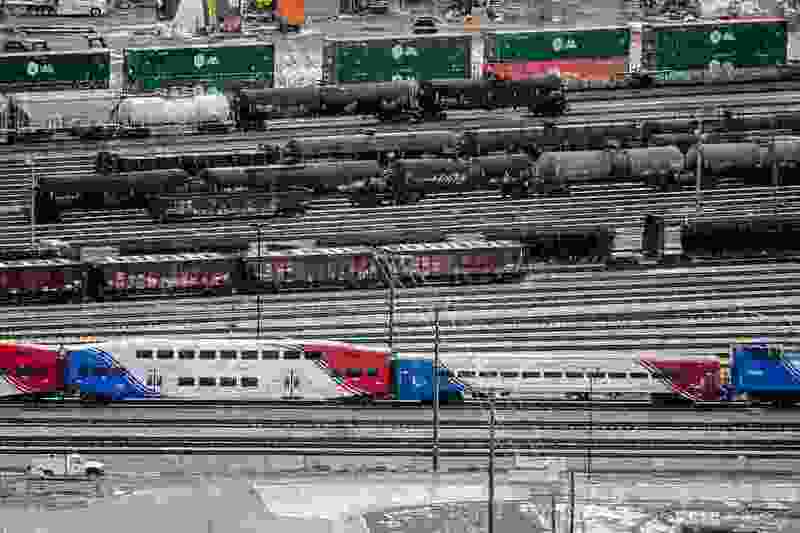 It is hard to underestimate how important this legislation, which would help pay for upgrades in railyard freight switcher engines, is in the ongoing quest to improve air quality along the Wasatch Front. Having just suffered through some of the worst air quality in recent memory, it behooves all of us to contact our legislators and urge them to pass this bill. According to the Division of Air Quality, these freight switchers (old train locomotives) account for more than 400 tons of nitrogen oxide and 8.8 tons of small particulate matter being released into our atmosphere each year. This bill would help upgrade and replace these engines and encourage EPA compliance. This could cut emissions from each engine by up to 90 percent.